Custom Engraved Riedel Champagne Glass 9 oz. 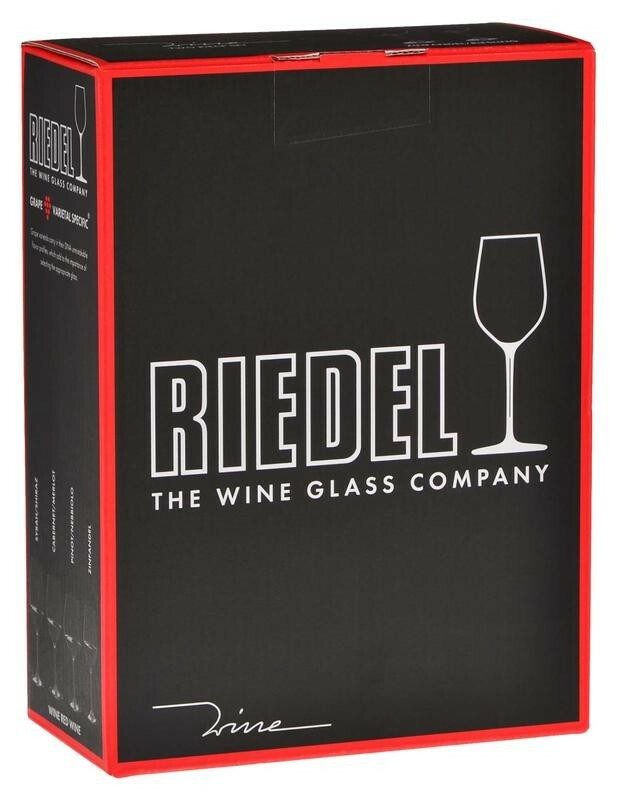 Engrave your logo on this set of Riedel Champagne Glasses (Set of 2) 9 oz. each. series for customers, who appreciate good, reasonable priced wine. Ideal for every day use.